Waxing Kit for Hair Removal - Just £9.99! 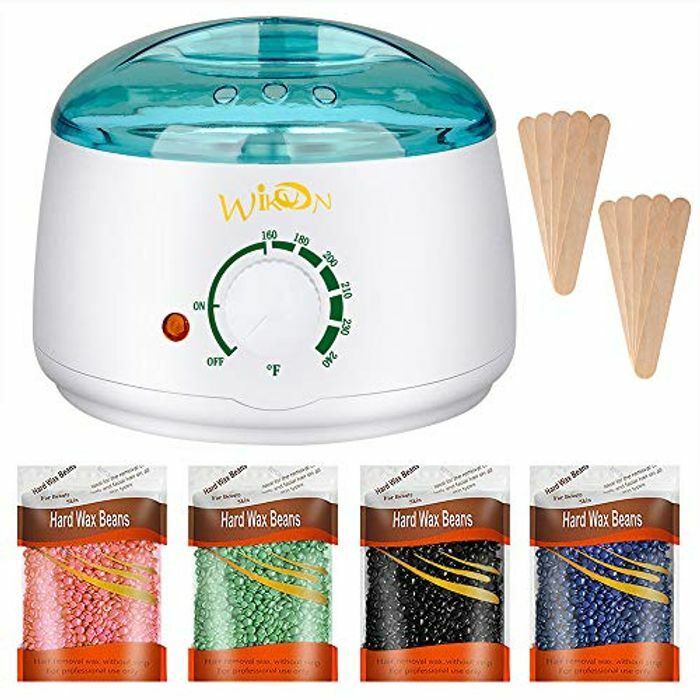 You can get this Waxing Kit (wax heater + 4 packs wax beans + 10 sticks) reduced from £49.99 to just £9.99 with Prime delivery. This makes it 76% cheaper.